It is inform that the Registration Renewal will be started on 1st May 2019. 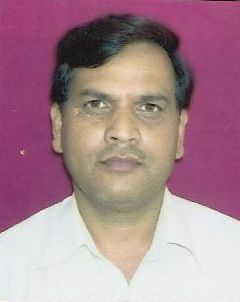 Before that application regarding registration renewal will not accepted by Uttarakhand Pharmacy Council. 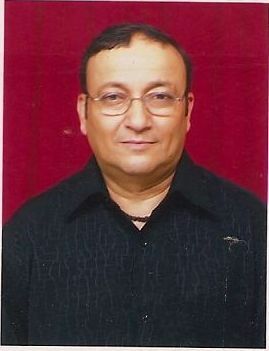 Chief Pharmacist Uttarakhand Medical and Health Dept.